Here at Milton Volkswagen there’s no shortage of choice when it comes to choosing your next automobile! Our New Vehicle Inventory has plenty of amazing options from Volkswagen like the Golf, Passat, Tiguan, and Atlas. Meanwhile, our Certified Used Inventory has a great selection of preloved Volkswagens that have undergone rigorous inspections to ensure their absolute quality and reliability. There’s even a Vehicles Under 10K section for those seeking the ultimate bargain! 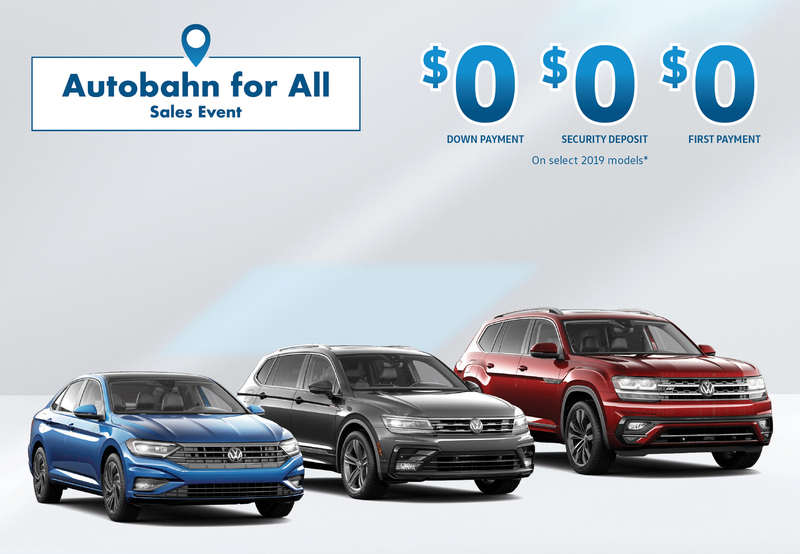 So no matter what kind of vehicle you’re looking for, come to Milton Volkswagen at 3030 James Snow Parkway North to find everything you could possibly want. If you’re looking to finance or lease your next vehicle, then you need to talk with our amazing Financing Team! Our team of incredibly talented people can find you the perfect financial plan with low interest rates and adjustable terms to suit your individual needs. Our team can work with everyone, regardless of their credit rating— so just because you have poor credit doesn’t mean you can’t get the Volkswagen you want! 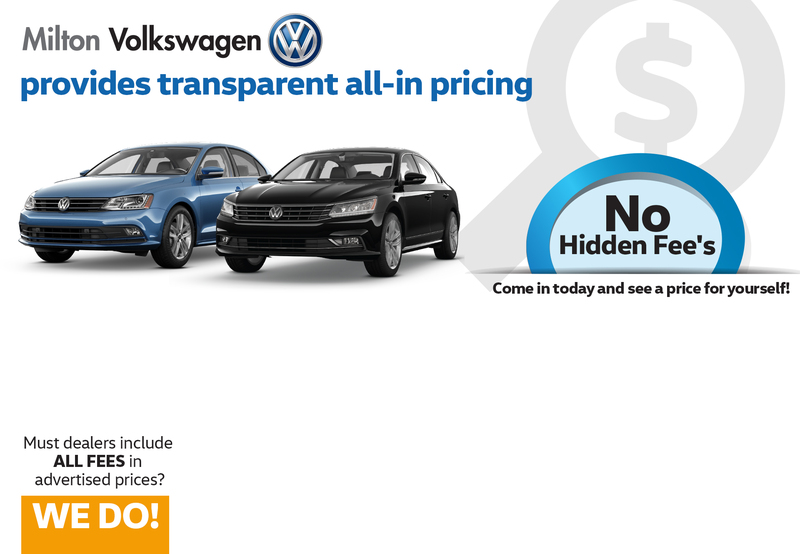 Apply for Financing today to discover for yourself how Milton Volkswagen does it better. Your Volkswagen is a quality piece of German engineering, so keep it that way by choosing genuine VW parts and accessories from our dealership. Our Parts & Accessories department has everything from trailer hitches for your Atlas to performance upgrades for your GTI. 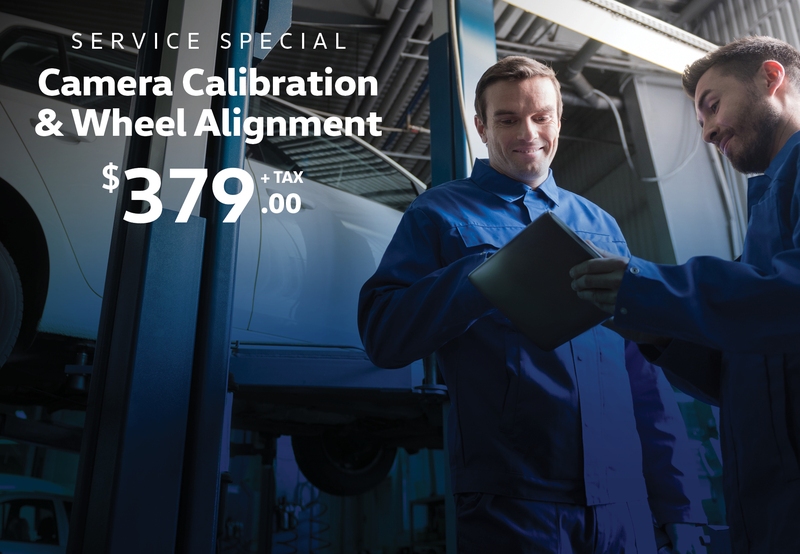 And if your Volkswagen is in need of some TLC, our Service & Parts department can help you with that as well. Our team of factory-trained technicians know your VW inside and out, and are the best-equipped to ensure it runs smoothly for years to come! So Book an Appointment with us to experience first-hand the professionalism and customer service we exemplify. I was shopping around for a vehicle for my sister. After going to many dealerships, i got to say that Nader (Sales Manager) went above and beyond to make us at home. The sales process was very smooth and professional, what's more important is that he made me feel like i was family in the dealership. I will defiantly recommend seeing Nader and his staff at this dealership and doing business with them. I had the pleasure of purchasing a car from this dealer recently. Taryn Williams was extremely helpful, professional and went above and beyond with follow ups to ensure everything went smoothly. I just purchased a lease on a 2018 Atlas Highline. My experience with VW Milton was unbeatable! Arvand Pouladi is a highly professional and knowledgeable salesman who goes above and beyond to help the customer. I felt that I was a valued customer as soon as I walked through the front door! Nader the sales manager and Viktor in finance made it clear that “we are here for you! And we will find you a great car at a fantastic price!” VW Milton is a perfect example that sound valued customer service still exists! My husband and I could not be happier with the service and dedication that Nader, Tyler, and the rest of the Milton VW team provided us with on the purchase of our new Atlas. 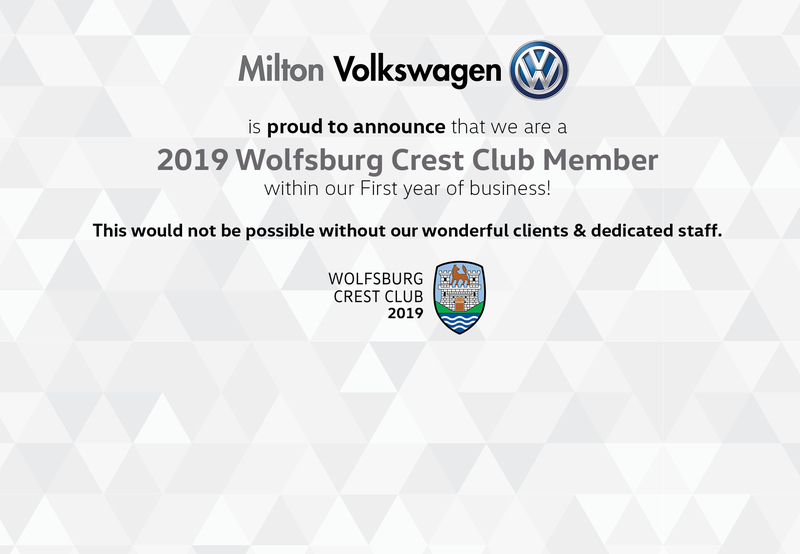 We were so pleased with our Milton VW experience, that we are already planning ahead to see what our next VW vehicle will be and we are looking forward to working with the Milton VW team again! I would highly recommend this dealership to anyone interested in the VW experience as you will not be disappointed! Called Jason at Milton VW to get an idea of how much an Atlas lease would cost and he promptly emailled me with all the info, after business hours. Was very impressed with his promptness and kindness especially after calling Milton Chrysler on Ontario Street and being rushed and hung up on by their sales staff. I picked up an '18 GTI from the great folks at Milton Volkswagen early into 2018. From beginning to finish Shawn and his fellow colleagues were willing to work with me throughout my vehicle purchase. Excellent communication every step of the way. On the day of picking up the GTI, Shawn sat with me and gave a great introduction to the new car and its features. Post sales follow up was great, making sure everything was working well and if I had any concerns to note. As of now the car is still doing great and I'm happy to have been a customer of Milton VW. Thanks again Shawn! Talked to some of the technicians, its nice to finally find some competent technicians around that do good work. I had to bring my Jetta in for a recall issue and dealt with Jesse Anderson. He not only provided me with exceptional customer service, but he also made sure all other VW service customers were acknowledged and taken care of immediately. Thank you! Buying a car from this dealer was a very pleasant experience, Tyler Hopkins was very nice and helped me alot before and after buying the car. They made buying a car and trading my old one a breeze. The staff is very nice and helpful. 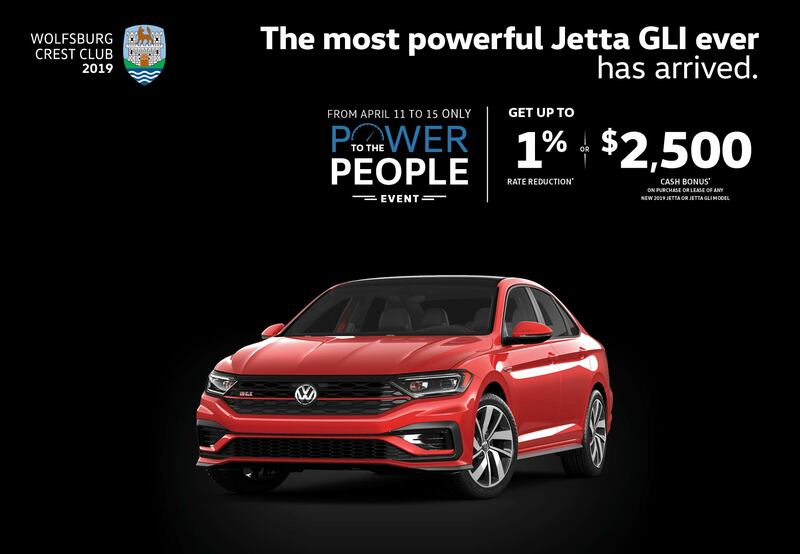 If you are looking for a new VW drop in and see Tyler Hopkins , from the moment I arrived at the dealership to picking up my new car the service was first class all the way , don't even bother shopping around this is the only dealer to buy a VW in the GTA . I know I tried a few. The sales manager Victor and the finance manager Zach will take care of all your financial matters clearly explaining to you all options in a non pressure environment . If I could have I would have left them 6 stars great car buying experience don't hesitate drop in and talk to Tyler today.